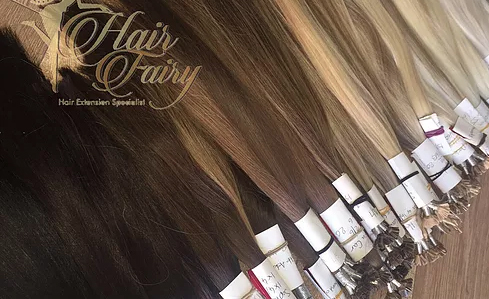 At Hair Fairy Essex we only use the finest quality, hand selected 100% cuticle intact human hair extensions. All our hair is double drawn, so no thin ratty ends. We only use hair that we are proud to put our name to. Essentially with real human hair extensions you do get what you pay for. We do not claim to be the cheapest prices, but a realistic price for exceptional quality of hair, and in the long run spending a little extra on better quality of hair will save you hundreds as the hair can be re-used. Our real human hair extensions will blend seamlessly with your natural hair to enhance and amplify your colour. With over 50 shades available, there is no doubt we have the perfect shade for you. Whether blending with your natural hair or experimenting with balayage or even daring fashion shades, our ranges cover every colour you could possibly crave. 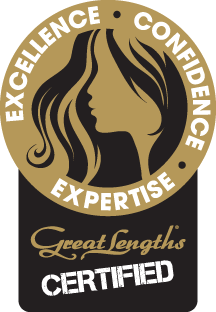 We pride ourselves on quality, that’s why we use Great Lengths hair extensions on many of our clients. 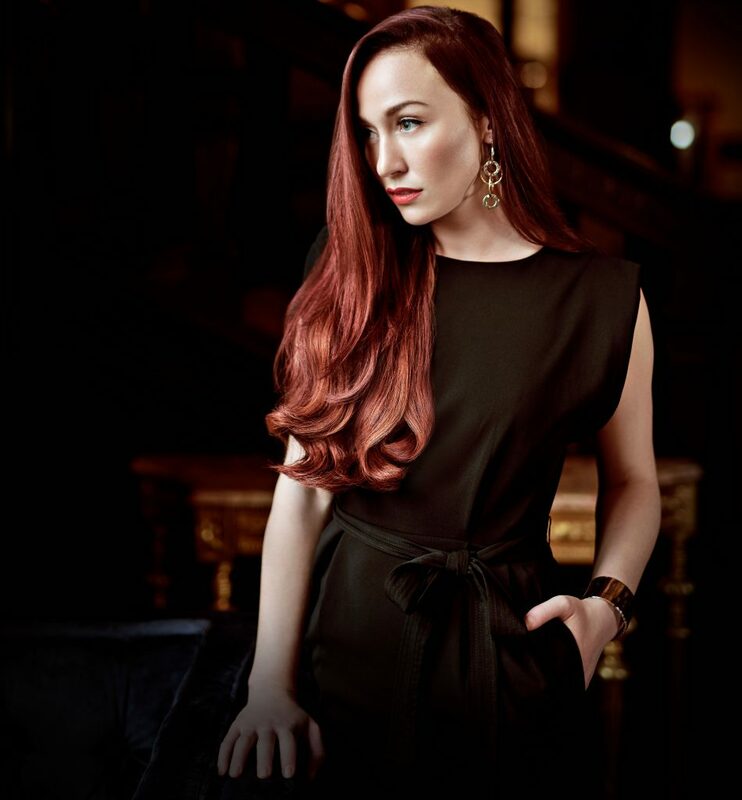 Great Lengths are leaders in the production of real human hair extensions, the finished product is of the highest quality and the origin, journey and treatment of the hair can be 100% guaranteed. 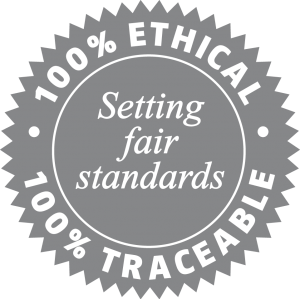 More information on the ethicality and ethos of Great Lengths hair can be found here. To view examples of our work head over to our Gallery. This hair is one of our most popular brands, and for good reason! With it’s super soft sleek feel, and whopping 1g strands, this hair can create the most amazing transformations that will stay looking brand new for over a year. You will not be let down or disappointed with this hair. View our Russian hair application price guide. To view examples of our work with russian hair head over to our Gallery.